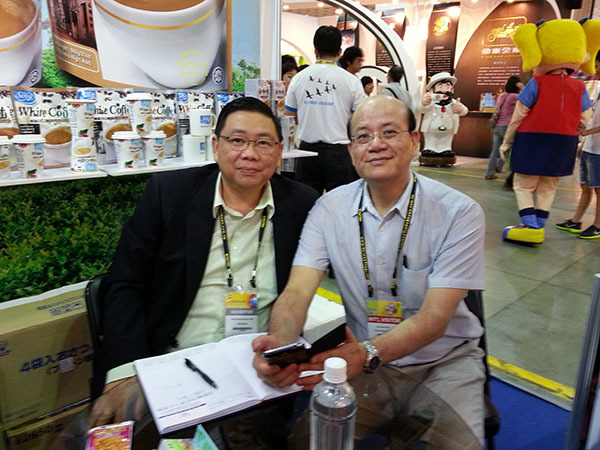 Taipei International Food Show (FOOD TAIPEI) is one of Asia's most important food shows and had celebrated it's 23rd birthday in 2013. 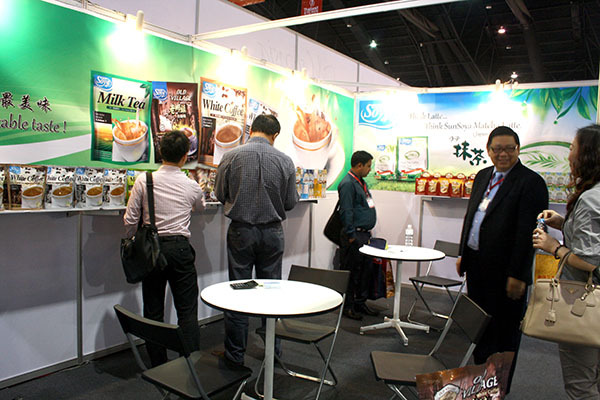 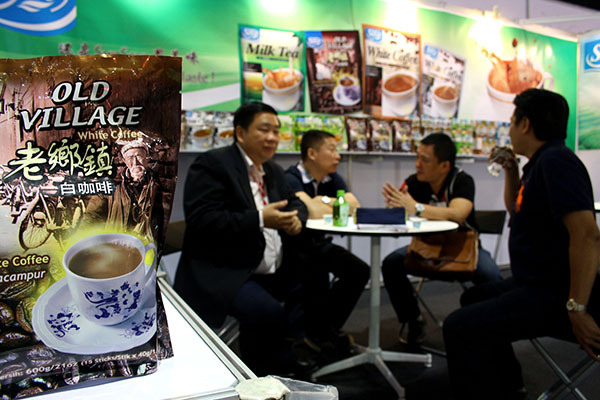 The 23rd Taipei International Food Show (FOOD TAIPEI 2013) will take place at Taipei World Trade Center (TWTC) Exhibition Hall 1 and Taipei World Trade Center (TWTC) Nangang Exhibition Hall from June 26 - June 29, 2013. 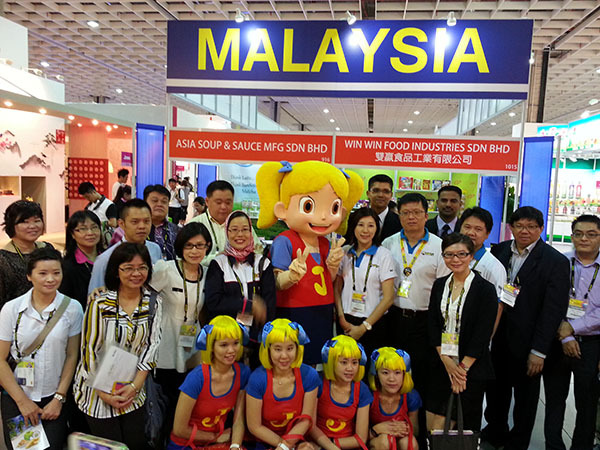 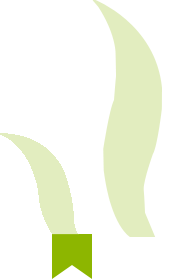 In 2013, FOOD TAIPEI will bring its visitors more diverse products, great services and even more business opportunities! 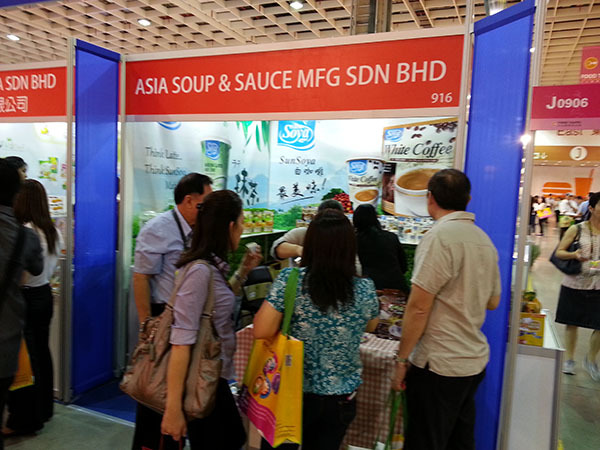 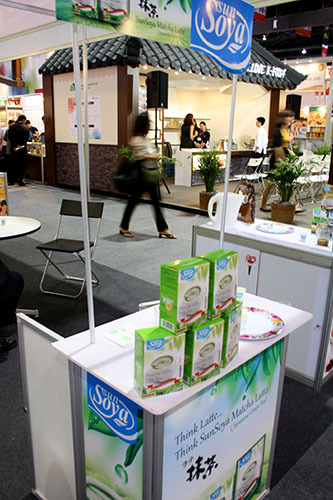 The tenth edition of Thaifex - World of Food Asia will be held from Wednesday 22nd to Sunday 26th May 2013. 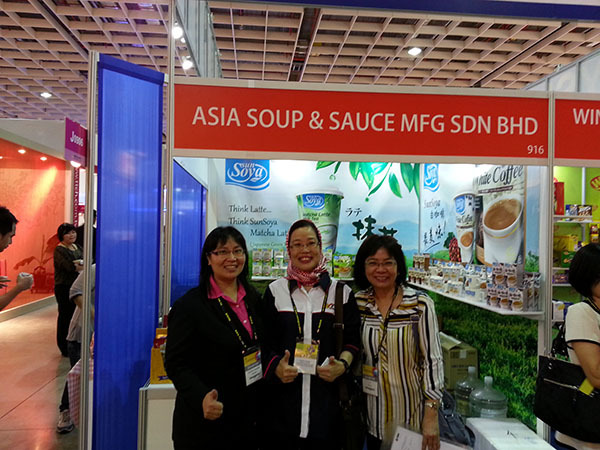 The show will be open to the public on 25th and 26th May. 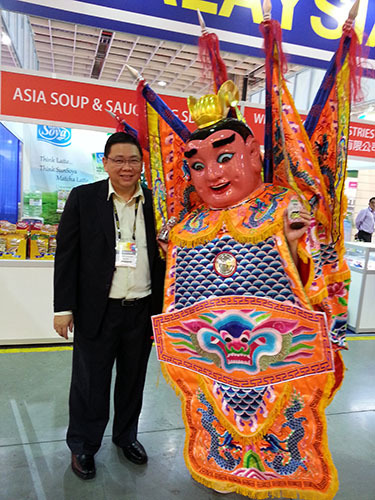 THAIFEX – World of Food Asia is targeting to fill all three halls from Challenger 1 to 3 this year. 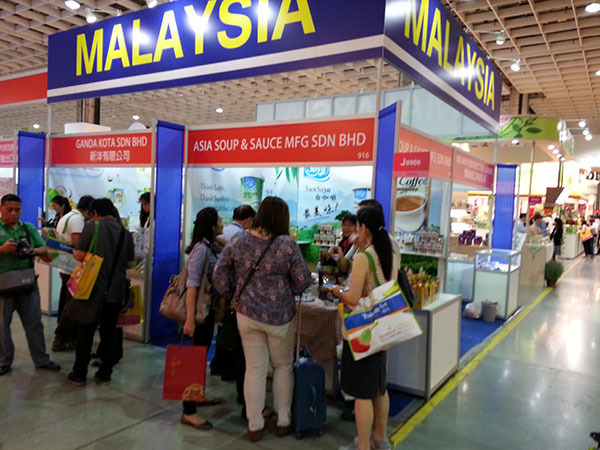 For food importers, wholesalers, distributors and hotel and restaurant professionals from Asia, THAIFEX – World of Food Asia is the place to meet and do business, as it offers 1,200 exhibitors from 30 countries. 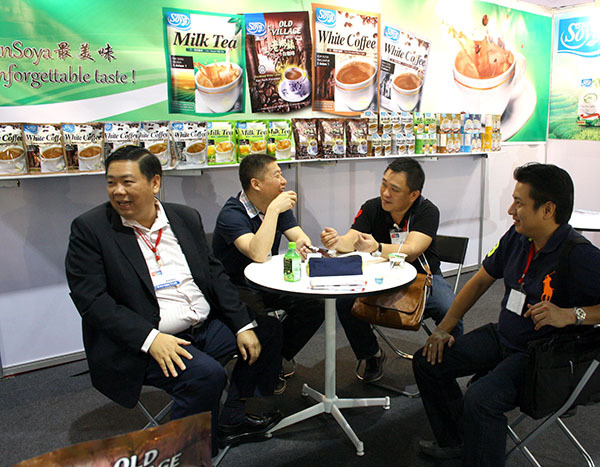 Canton Fair April 2013 (The 113th Canton Fair, April, Spring) is arranged during April 15 - May 5, 2013. 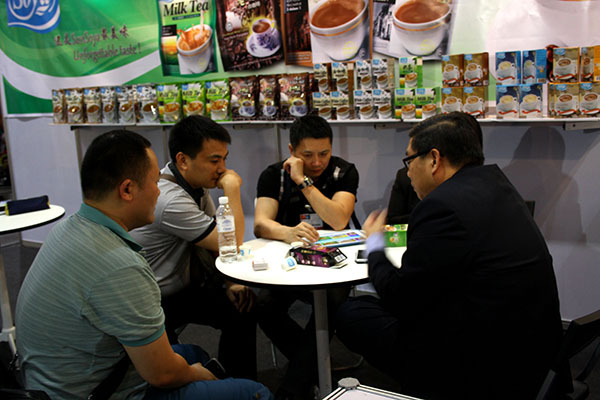 Canton Fair ranks the top in the world in terms of the scale for a single exhibition, and it is a comprehensive international trading event with the longest history, the largest scale, the most complete exhibit variety, the largest buyer attendance, the broadest distribution of buyers’ origin and the greatest business turnover in China.